The aim of this guide is to outline how to go about establishing a habitat monitoring baseline. The guide describes what time of year is best for each habitat, how to establish plots and what other factors to consider. The guide Habitat Impact Assessment: Principles should be regarded as an essential introduction to this subject. 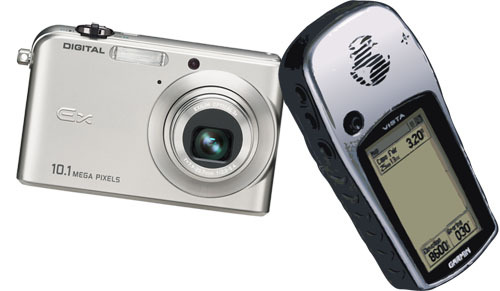 Example forms for recording habitat data can be found in the Reference section. Establish the baseline by setting out the marked ('permanent') plots. 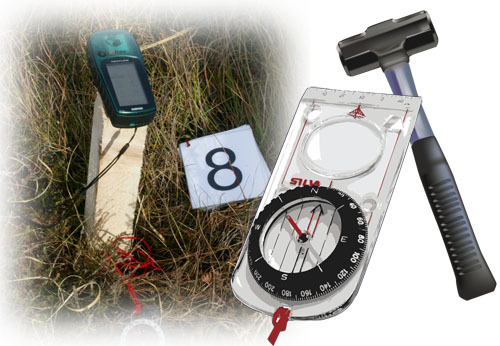 Plots should be marked by wooden posts (approximately 5 x 5 x 20cm) and their location recorded by GPS. 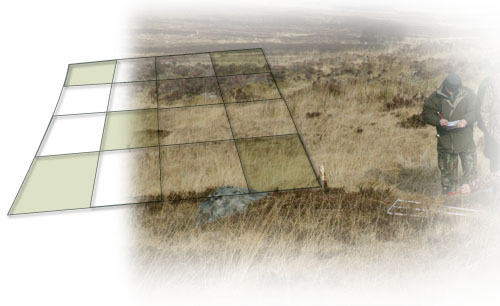 Posts or tags should be small enough to minimise their attention by deer; hammered below vegetation height, or located at a fixed distance (e.g. 10m) from the plot. Minimum of 30 random plots per habitat area. Marker posts set away from the flush (located by GPS) and a compass bearing taken to the plot. Use Nearest Neighbour Method1 to calculate number of points to assess per compartment – at least 20 sample points with 5 trees (100 trees). Mark at least one seedling within each plot or randomly mark seedlings / willows to give a minimum of 30 per compartment. A post (10m from the seedling/willow) is located using GPS. At least one plot placed randomly on each flush. Each point marked by a wooden post and located by photograph and GPS. In addition, a peg may be placed 1m from the seedling/willow. Each plot 2 x 2 m subdivided into sixteen 0.5 x 0.5m quadrats. 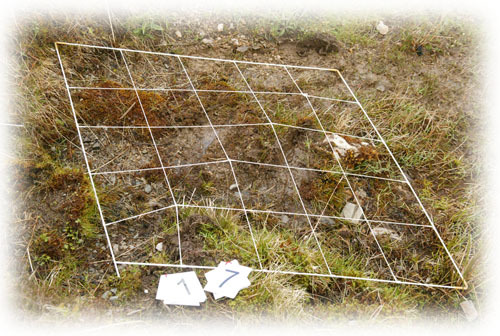 Each plot 1 x 4 m subdivided into sixteen 0.5 x 0.5m quadrats Each seedling is marked by a tag round its base. Each seedling/willow marked by a tag around it’s base. The impact assessment itself should be done at the time of year indicated in the table. Outwith this period plants are less easy to identify and impacts less easy to measure. Be aware of ground nesting birds. Avoid placing plots where birds are showing alarm behaviour. Avoid any disturbance of ground nesting birds during wet or windy conditions. • Minimise trampling. Try not to cause more impact than what you are measuring! • If conducting impact assessment on designated sites consult SNH. The BPGs on habitat impact assessment illustrate the key plant species and impacts required in each guide. It is recommended that additional plant field guides are used to help in species identification. Similarly, for impacts the SNH field guide(footnote 2) provides a more detailed description of assessing current and historic impacts e.g. “normal, carpet, topiary and drumstick” growth forms of heather. Relative numbers from counts etc. Deer are herbivores, herbivores eat vegetation, therefore deer will always have an impact on their habitat. The BPGs describe how to measure grazing and trampling impacts by deer. 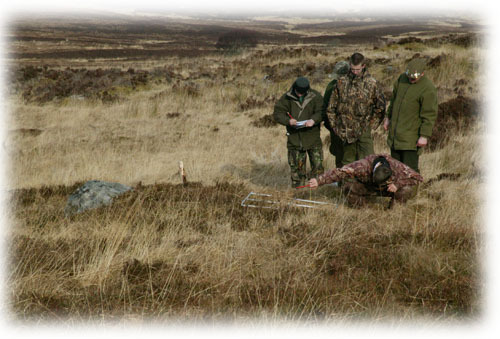 Assessing the measured impacts against the objectives (private or public) for the habitat area will determine whether the impacts are ‘damaging’**. The effect of continuing the current impacts onthe habitat also need to be considered – are they sustainable or will they lead to damage or deterioration? Heavy or high impacts are widely found.